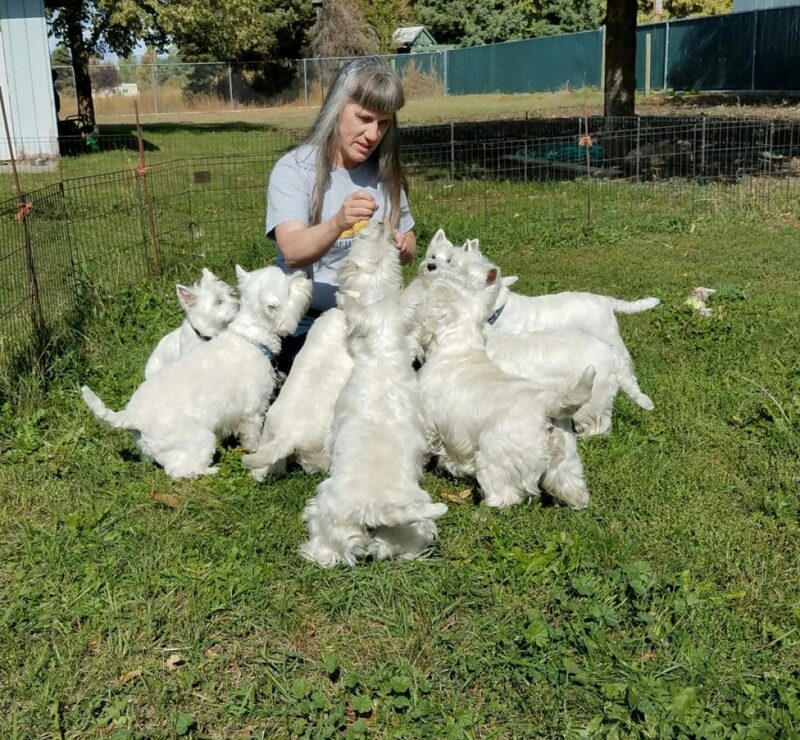 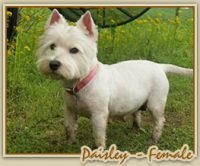 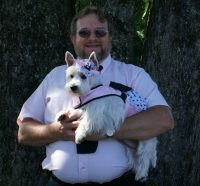 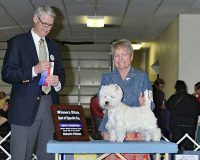 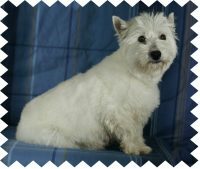 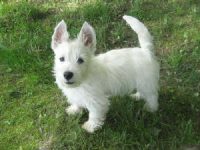 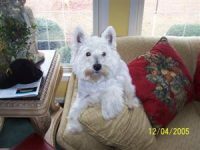 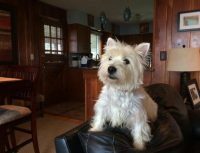 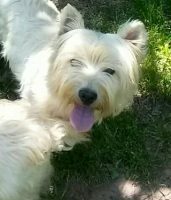 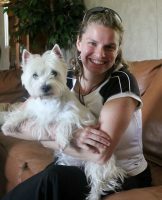 I have worked for years to breed the very best and healthiest West Highland White Terriers possible.My name is Joyce Morales and Westies are my passion. 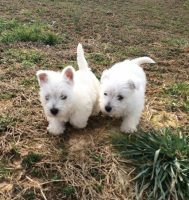 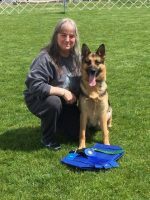 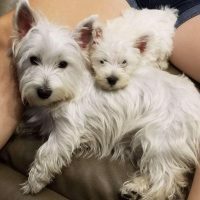 La Terra Dios Westies now specializes in more improved westie services – something that has attracted the attention of Westie lovers and enthusiasts both far and near to me. 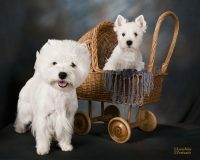 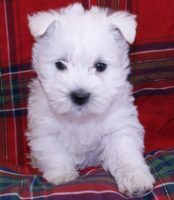 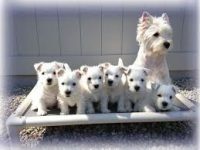 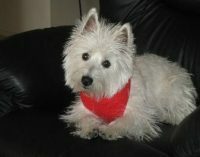 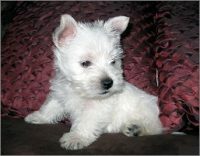 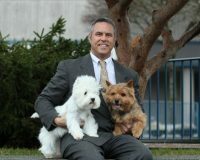 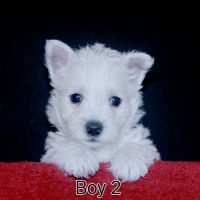 I am very particular about certain attributes for my dogs and am dedicated to developing only high-quality Westie dogs. 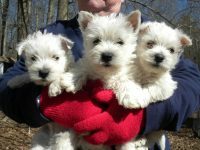 This means that finding a healthy, well-formed, smart, cute and friendly Westie pup is not going to be difficult.